If you follow me on Twitter or Instagram then you will know that last weekend I headed on down to London for my first ever blogging event, the #BloggersFestival and I had the best time! I thought i’d share a few snapshots from my day and also show you all the amazing products that were in this years goodie bag! As this was my first proper blogging event in London I was really nervous about going on my own, so I took to Twitter and found the lovely Chrissy from Beauty Bits ‘n’ Blog who also was in the same boat as me, so we agreed to meet up before the event and have a good chin wag over lunch before the event. I set off really early on Saturday morning and eventually arrived in London just gone midday, where I met up with Chrissy at Waterloo and from there we wondered along The Thames over to the Conrad St James Hotel, where the event was being held. Once we had our bearings we popped into a lovely independent Italian restaurant where we had a good chit chat over what was the best pizza i’ve had in a while. Once we’d finished up we walked back to the hotel and we were instantly blown away, the hotel was absolutely stunning and we were greeted with champagne on arrival! The event was organised and hosted by the lovely Scarlett Dixon and was sponsored by the wonderful team at Mode Media, where you could see how much hard work and dedication was put into making this event as special as it was. Chrissy and myself made our way into the event and made our way around all of the wonderful brands that were showcasing at the event including Jewellery Box, who pride themselves in silver and gold jewellery at affordable prices and has some lovely, yet quirky designs. I also had a good catch up with Nanshy team and it was lovely to see so many bloggers lusting over their amazing makeup brushes. 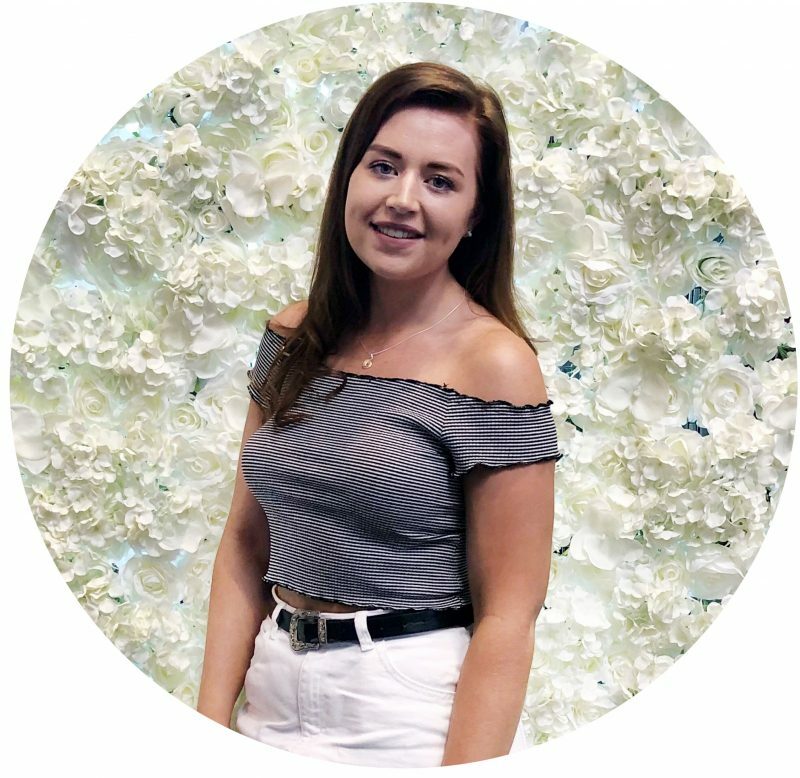 We also got chatting to a few new brands/PR’s that i’d never heard of including Exuviance a derma logical skincare brand thats quite big in the U.S and BonPrix, a fashion brand that I actually did a little interview on their blog which you can read here. Other brands at the event included CloudNine, The Perfume Shop, Bee Good, Bare Minerals, Brow Haus and loads more. At most blogging events, usually brands will give out goodie bags and samples for you to take home and try for yourself, where you can also review the products on your blog if you want to. It’s safe to say we were well and truly spoilt at the #BloggersFestival and I was so overwhelmed, but I really appreciated every single product I was gifted and instead of listing all of the product I received, I will be reviewing all of the products on the blog in due course! 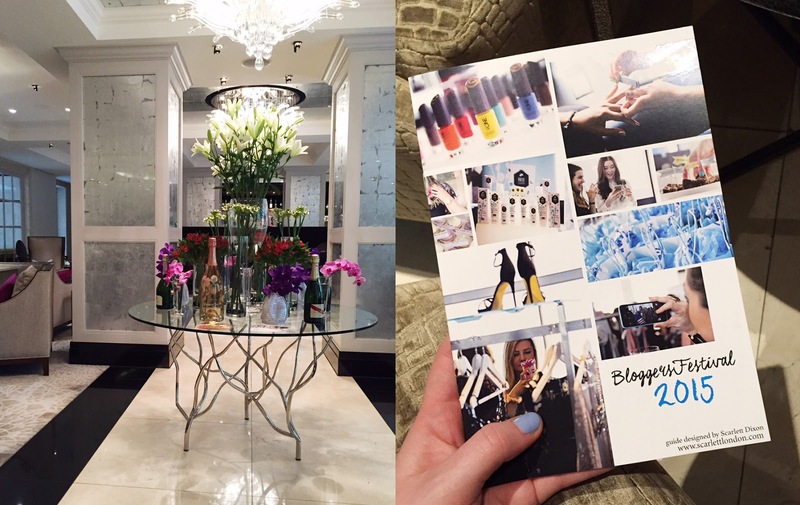 I just want to say a huge thank you to Scarlett for organising such an amazing event and it was so lovely to be in a room full of lovely bloggers and some truly amazing brands! I had the best day, in fact the best day i’ve had in quite some time and it was exciting to step out of my comfort zone by doing something i’d never thought i’d do! It was also lovely meeting Chrissy and i’ve definitely got a blogging friend for life! 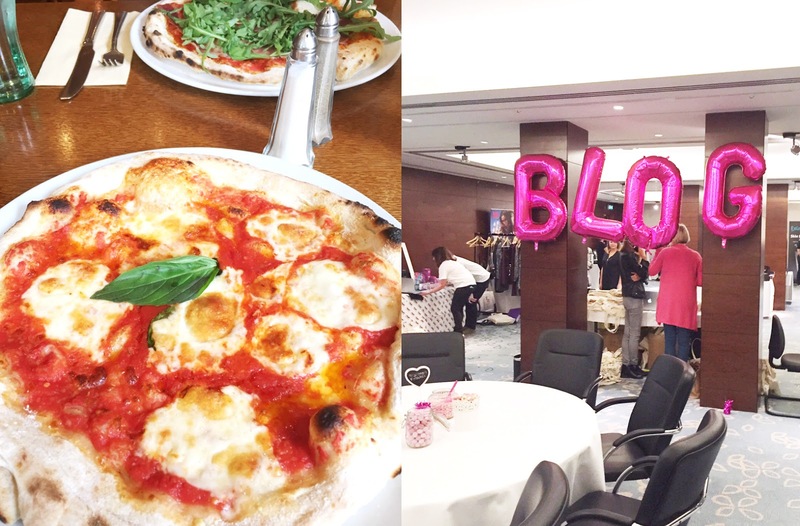 Did you attend the #BloggersFestival?